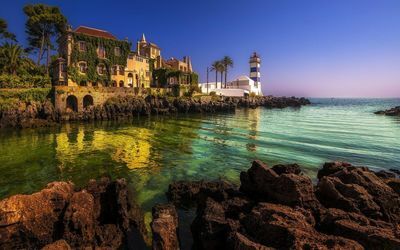 Lighthouse and mansion on the sea side World desktop wallpaper, Sea wallpaper, Coast wallpaper, Lighthouse wallpaper, Mansion wallpaper, World wallpaper - World no. 53418. 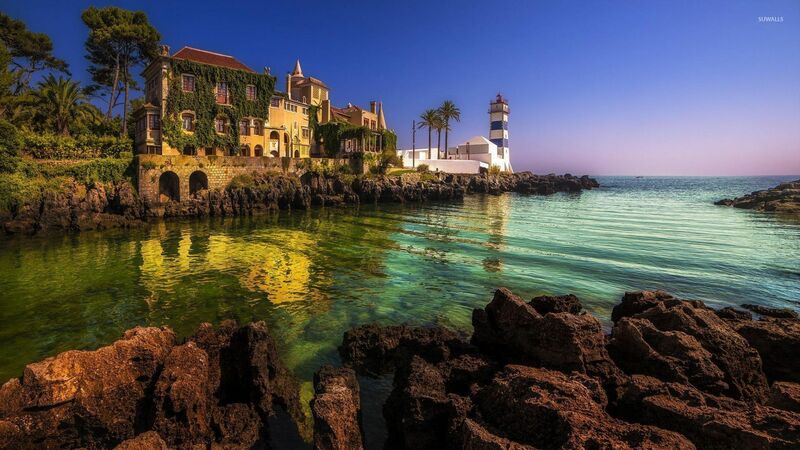 Download this Lighthouse and mansion on the sea side Sea Coast Lighthouse Mansion desktop wallpaper in multiple resolutions for free.